The off-duty officer immediately reported the shooting to police. 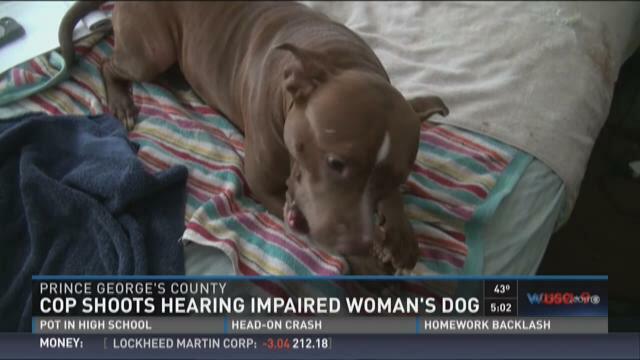 Plummer said because she is deaf she did not hear the gunshot and wasn't aware how Cleo got injured. At first, she thought Cleo had been in a fight. Plummer said she did not know the woman was an off-duty police officer and she did not see a gun. Plummer said she left the dog park before police arrived to get Cleo to a veterinarian. 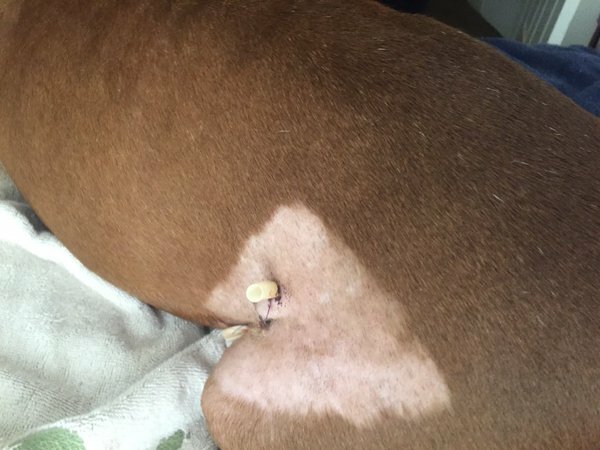 She called police later in the day after learning from the vet that Cleo had been shot. Plummer said she was at the dog park with Cleo and two other pets and preparing to take her dogs out of the fenced enclosure to her vehicle when the shooting happened. Plummer disputes the claim that Cleo was aggressive. "She is the most calm and gentle of my dogs," Plummer said through an interpreter. Investigators said Cleo was outside the park fence and was unleashed. The incident happened on Sunday at 6:30 a.m.